M & MH range of flowmeters from Macnaught are suitable for a broad range of industrial fluid measurement applications. There are flowmeters for high temperatures, high pressure, as well as hazardous locations. 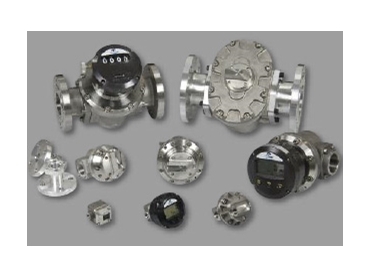 In fact, there are Macnaught Industrial flowmeters to fit virtually any industrial liquid measurement requirement. Macnaught Industrial Flowmeters are constructed with a robust stainless steel body. As such, they are suitable for use in very harsh environments. Oval gear flowmeters are ideally suited to applications that require accurate dispense quantities.